The other day when I was perusing my email, I read the most exciting news! I was nominated for two Blog Paws Nose-to-Nose awards! How incredibly fab is that? 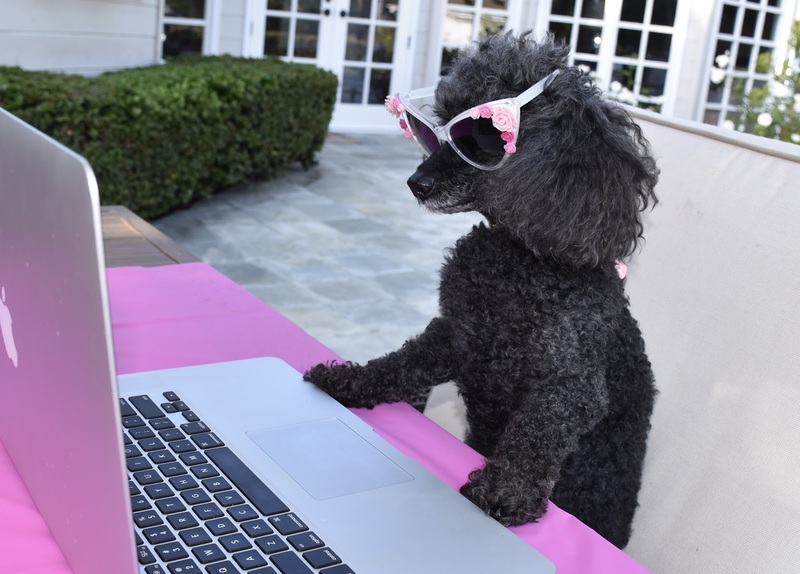 I was nominated for Best Pet Humor Blog and Best Photo on a Blog. (The photo is of Annie so I do need to give her some credit). Anyway, I am beyond honored and excited. Winners will be announces at the Blog Paws Conference in May. 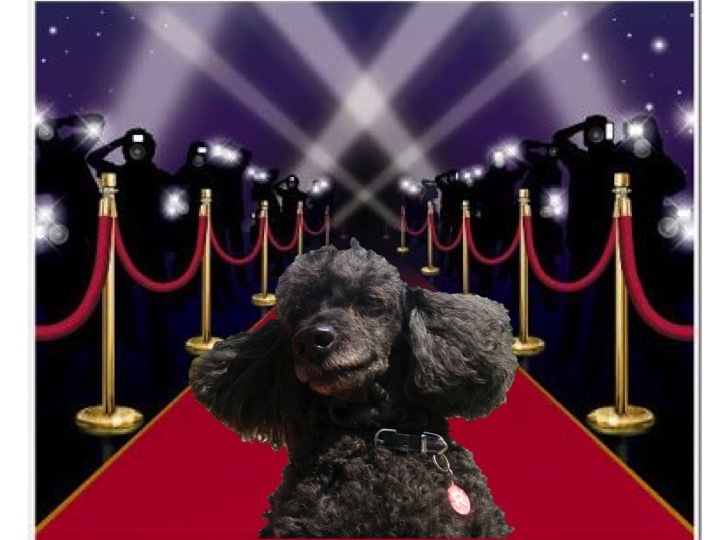 I am already dreaming of prancing on the Red Carpet. Now the question...what should I wear? Thanks! the voting is by a professional panel of judges !!! I am planning to fly to BlogPaws with Mommy! (I havent told Annie yet that she will be staying home with Daddy. (I will make sure he grills her lots of stuff!) RosyPoodleKisses! Thanks so much! I sure hope so! RosyPoodleKisses! 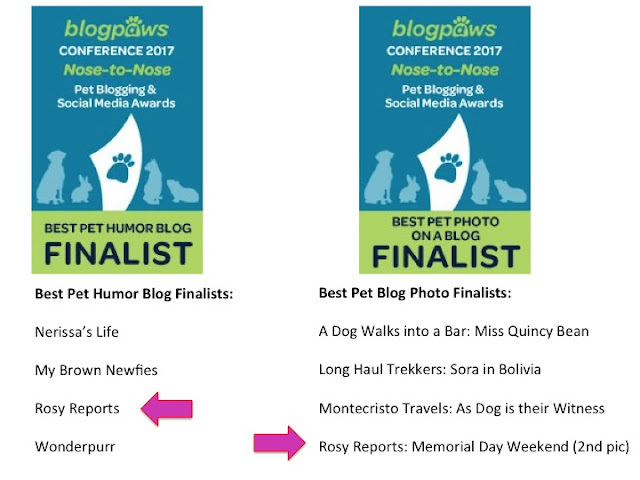 Congratulations on being selected as a BlogPaws Nose-to-Nose awards finalist! I wish you all the best at the red carpet in May, and many more blogging successes in the future!